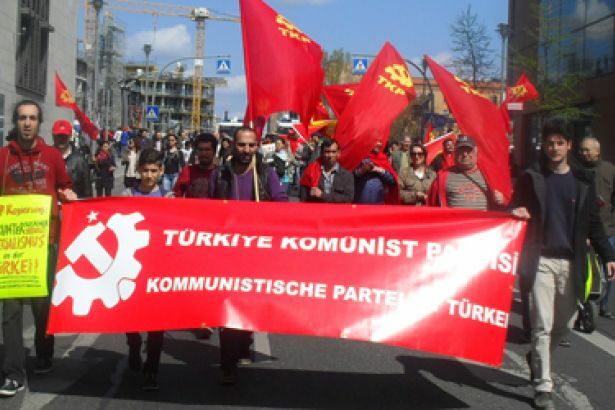 Statement from the Communist Party of Turkey's (TKP) unit in Germany upon tension between Germany and the AKP of Turkey. 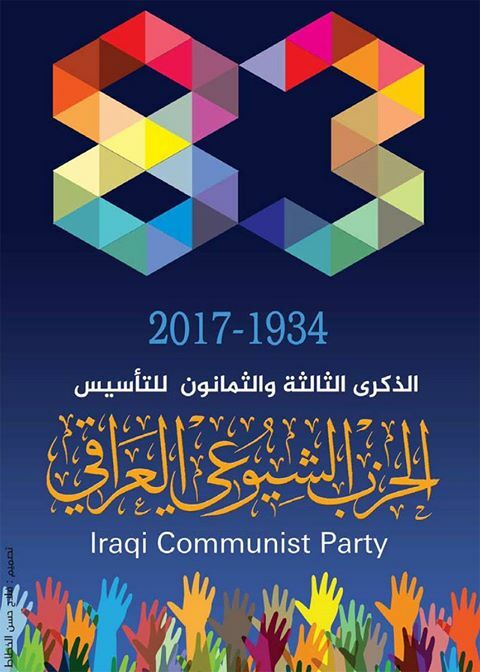 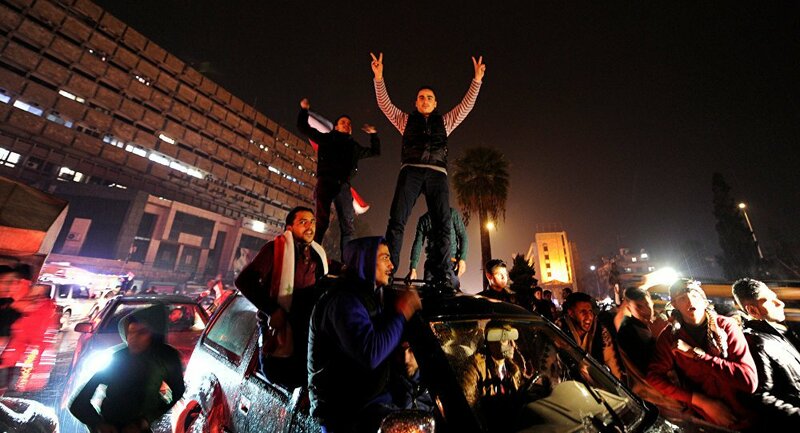 The Iraqi Communist Party (ICP) commemorates its 83rd anniversary of foundation. 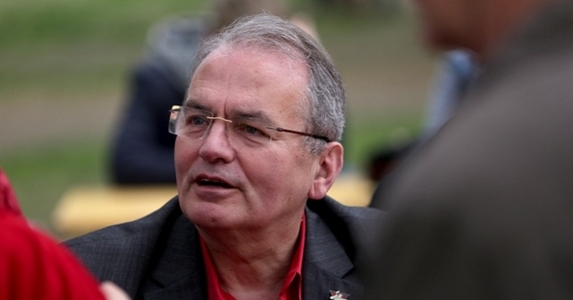 Special Interview with the leader of the Hungarian Workers’ Party, Gyula Thurmer. 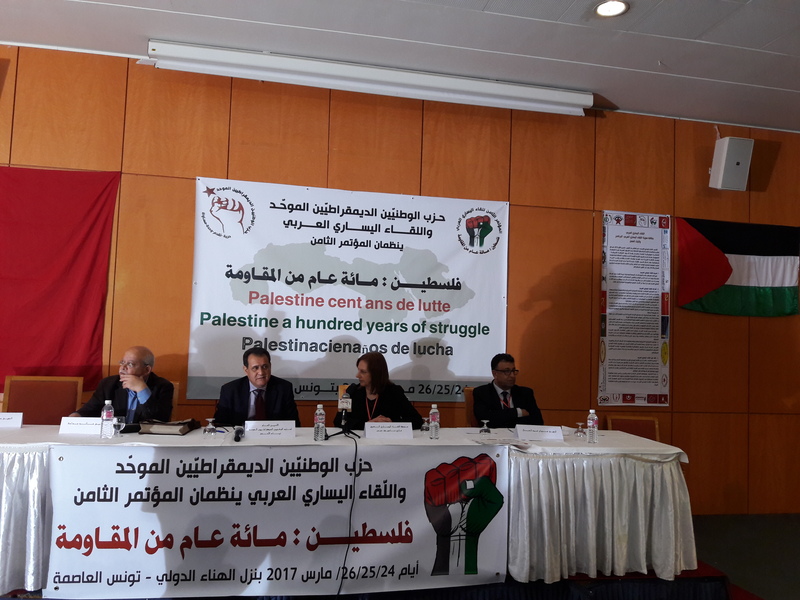 Eighth Annual Meeting of the Arab Left Forum began in Tunisia on 24th of March. 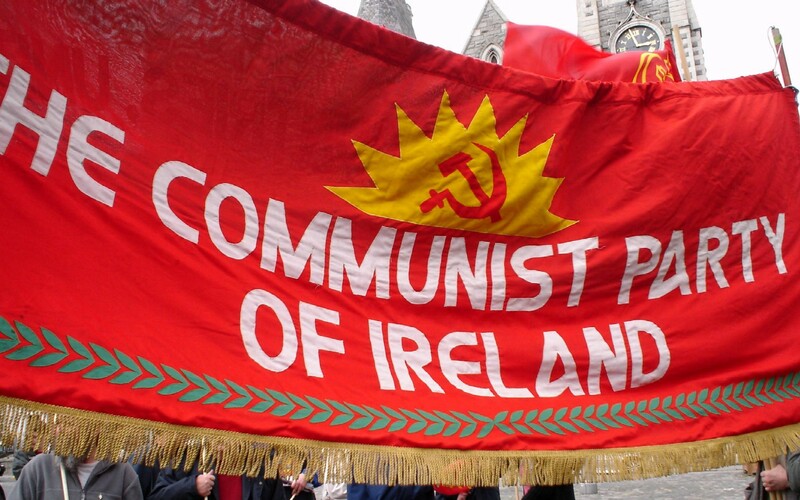 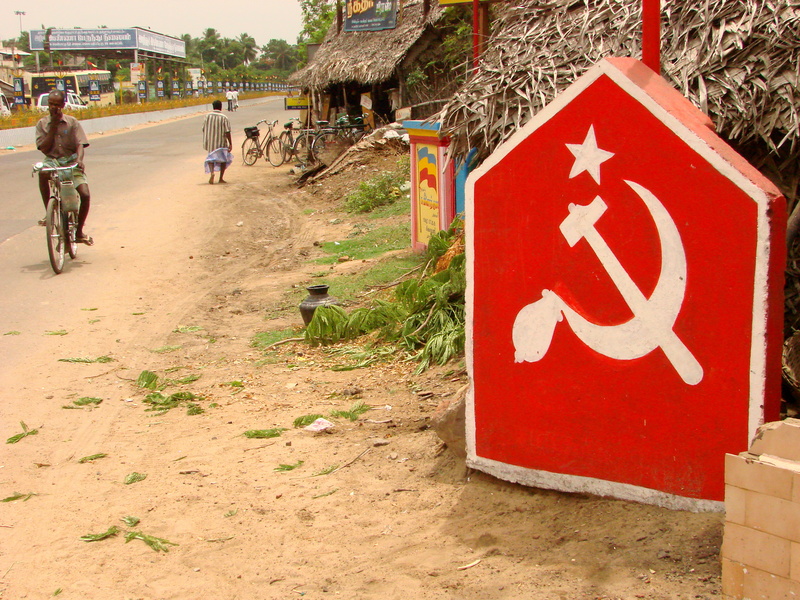 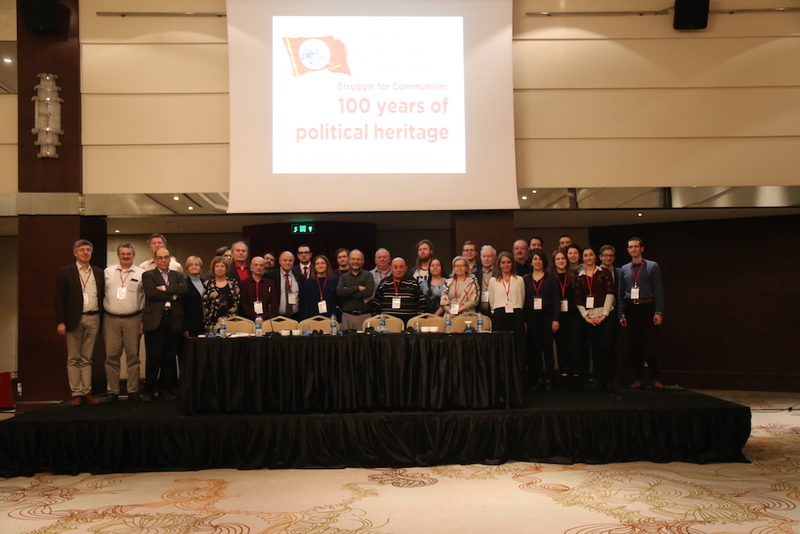 Statement of the EUROPEAN COMMUNIST INITIATIVE on the 60 anniversary of the Treaty of Rome. 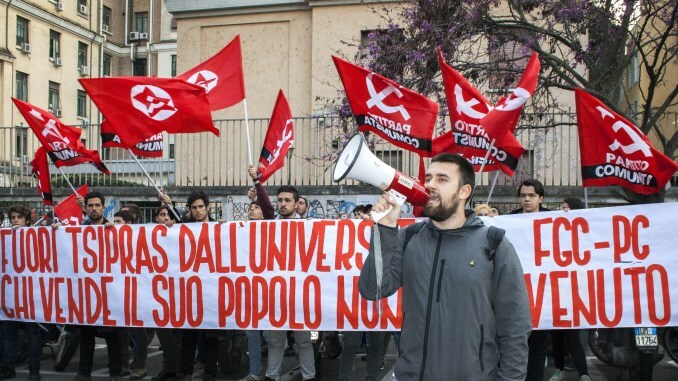 The Front of the Communist Youth (FGC) contests Tsipras during his visit at the University of La Sapienza in Rome. 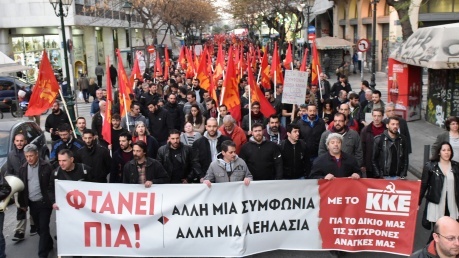 Communist Party of Greece (KKE) organized massive demonstrations all over the country at the time of the Eurogroup meetings. 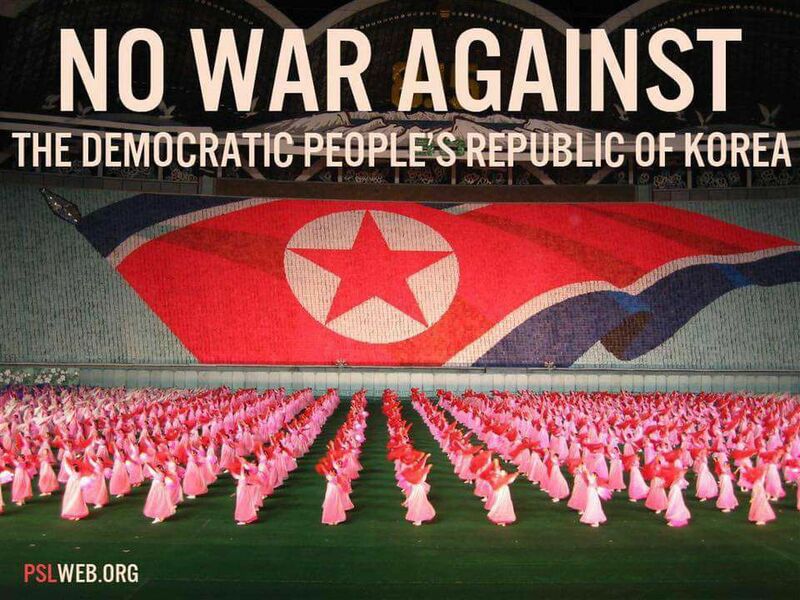 The Party for Socialism and Liberation published an article analyzing the reasons behind the recent escalation of U.S. aggression towards DPRK. 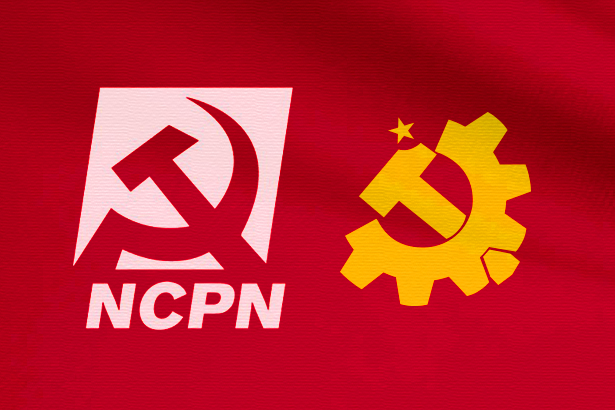 New Communist Party of the Netherlands (NCPN), released a declaration on the 2017 parliamentary elections. 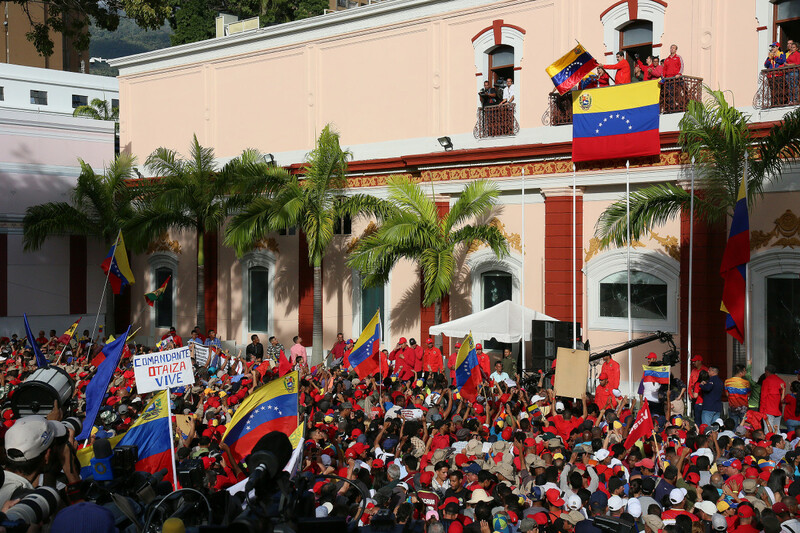 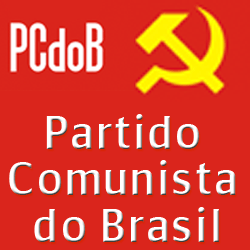 The Communist Party of Brazil (PCdoB) denounced questioning and defamation of the Venezuelan democracy by Brazil’s new Foreign Minister Aloysio Nunes. 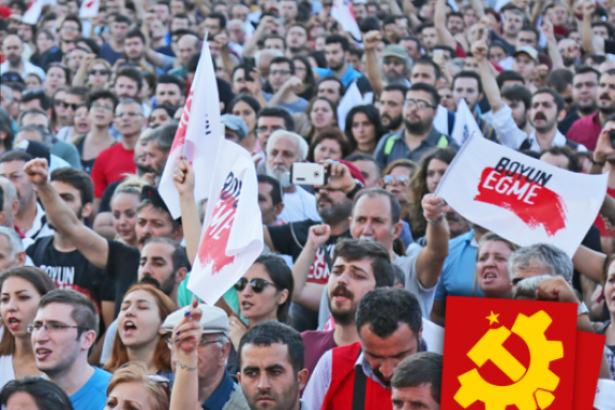 The Communist Party of Bohemia and Moravia (KSČM) released a declaration commenting on the future of EU. 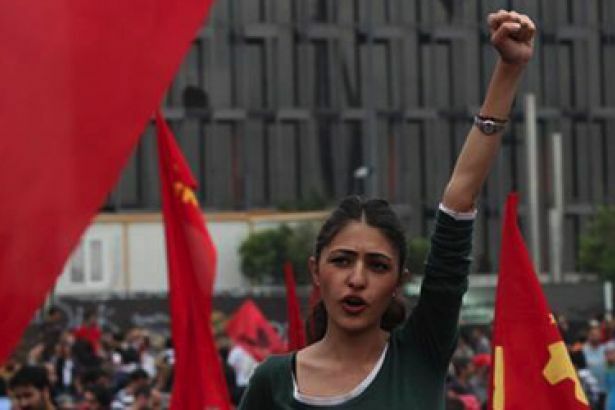 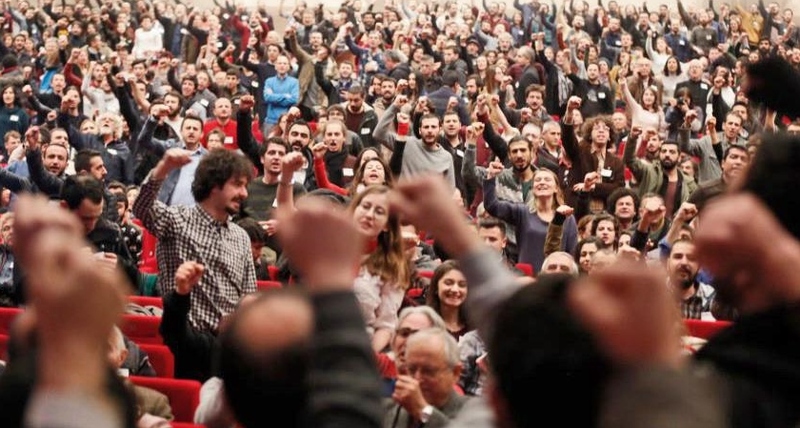 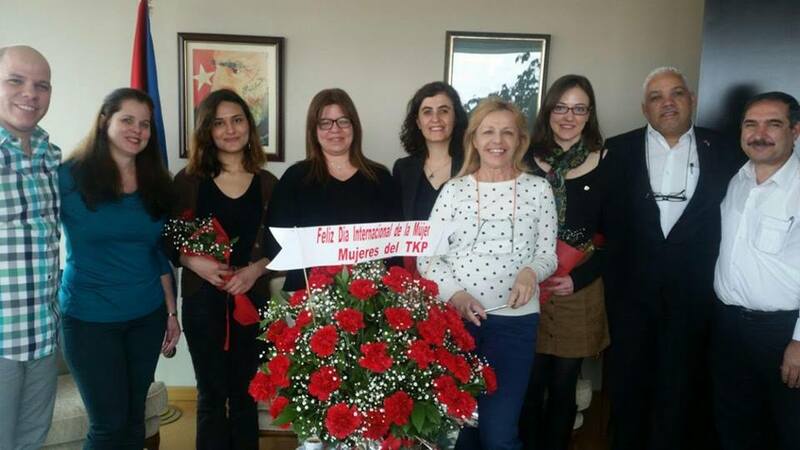 The European Communist Initiative released a statement on the international working women's day, underlining that the March 8th should not only be a celebration day, but a day for struggle to built a world without exploitation.